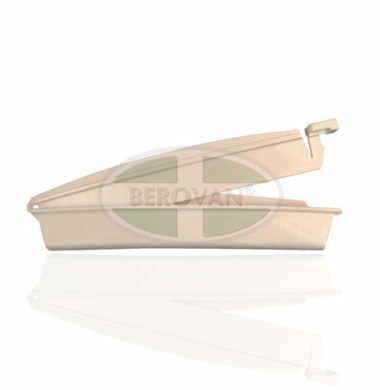 Small adhesive clamp for drainable stoma pouches. Proxima closed bags offer safety, comfort and easy to use. 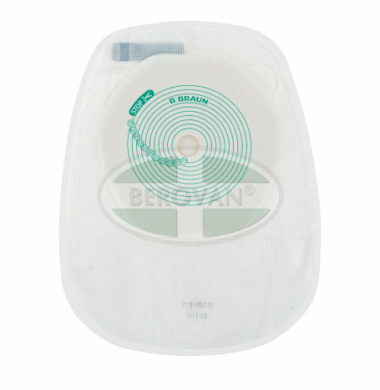 Proxima is a cost-effective range of ostomy pouches. The skin protector of the Proxima drainable 1-piece pouches offers optimal skin protection, flexibility and comfort and is designed for frequent pouch changes. 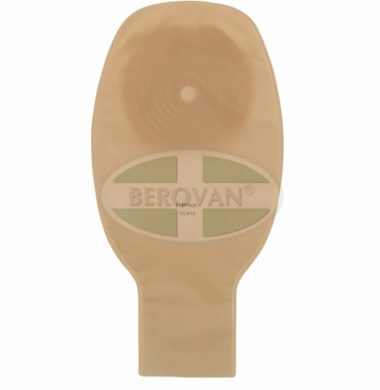 The pouches present a large outlet for ileostomy or colostomy stools evacuation. 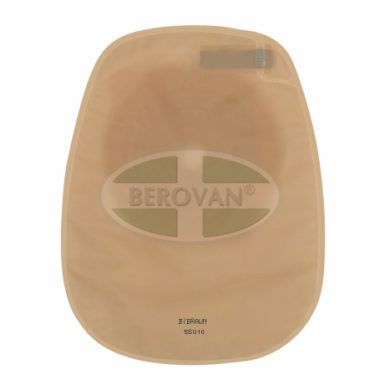 One piece drainable pouch for collection of body effluents for any person having undergone intestinal surgery of the enterostomy type. 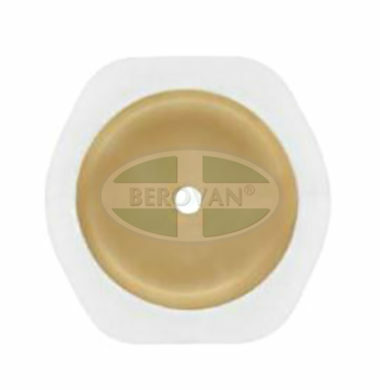 Proxima® is a cost-effective range of ostomy pouches. The Proxima® standard flat base plate offers optimal skin protection and flexibility. 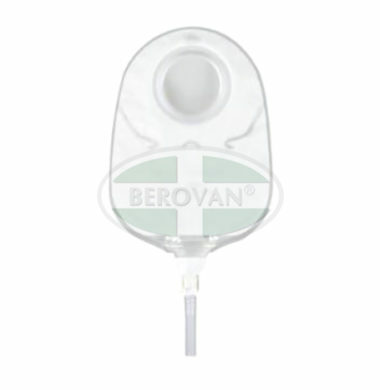 The have to be used with a Proxima® 2 closed , drainable or urostomy or Proxima 2+ closed or drainable pouch of corresponding size. Two-piece base plates to be used with a corresponding pouch for collection of body effluents for an person having undergone surgery of the colostomy, ileostomy or urostomy type. 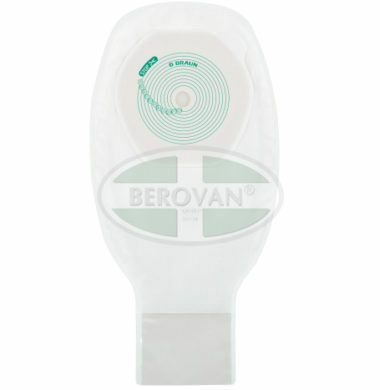 Proxima is a cost-effective range of ostomy pouches. The Proxima2 drainable 2-piece.pouches have to be used with a Proxima 2 or Proxima 2 +baseplate of corresponding size. 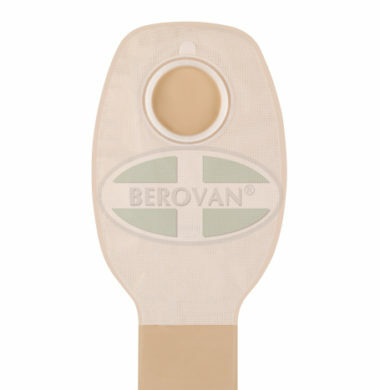 The pouches present a large outlet for ileostomy or colostomy stools evacuation.